Congratulations to Tall Steve for May 2017 JOTM Winner! 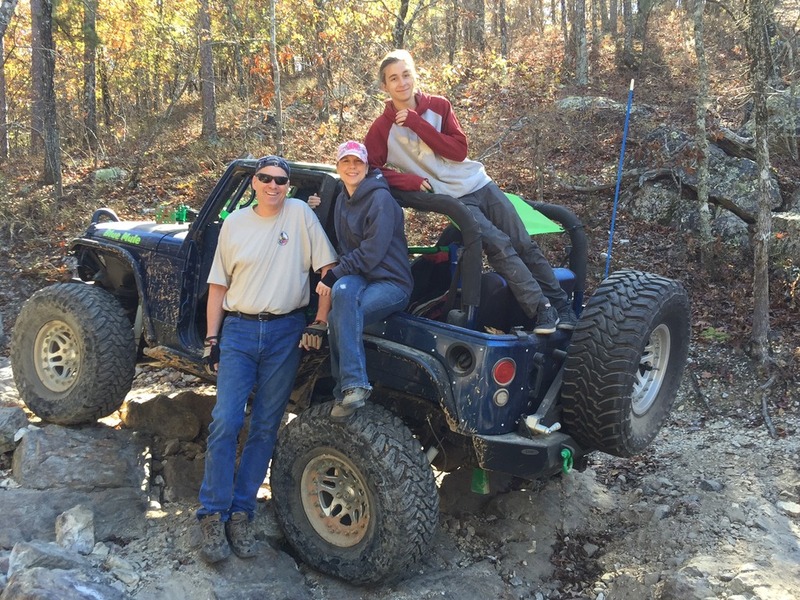 This pic of myself, my wife Sharon, and my son Jake was taken during the fall 2016 Hot Springs run to Superlift ORV Park on one of the loop trails. The Jeep aka the Blue Mule is a 2010 JK with a few mods on 37″ tires and some LED lights. Thanks to all that voted for my pic. It’s always a good time with family and friends on the trails! ← April 2017 JOTM Winner!